As I mentioned in my last post this is the year we are embracing citrus season. This is the first year I’ve been able to find blood oranges locally (mind you they are from California). Sean has developed a LOVE for blood oranges, frequently I’ll peel in the morning to pack in his school lunch. This entry was posted in Beverages and tagged blood orange, bubbly, champagne, citrus, Cocktail, prosecco on February 28, 2017 by Gretchen. On our recent apple picking outing we got some cider. I just love cider this time of year, it’s great hot or cold. The boys enjoy it with some seltzer mixed in. The grow ups, however, get to play around a little more! Over the weekend the weather was gorgeous Sunday so we had cocktails on the porch. 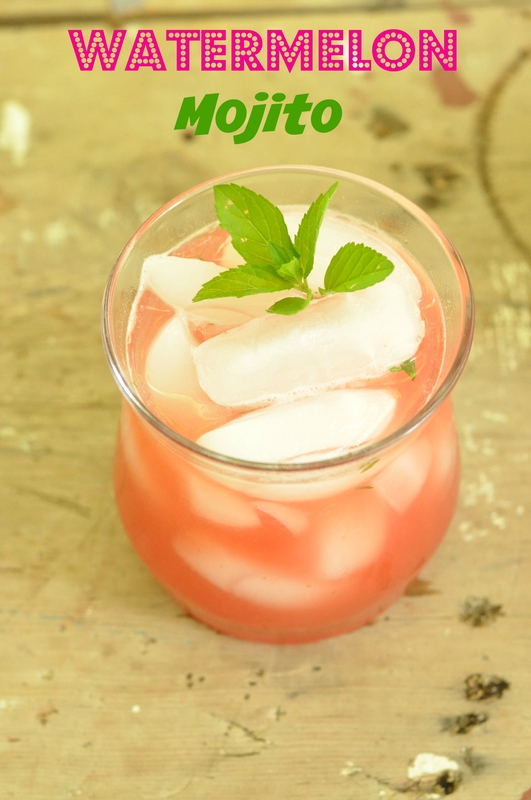 I tinkered around with a couple cider drinks, and while they were good it wasn’t exactly what I wanted. 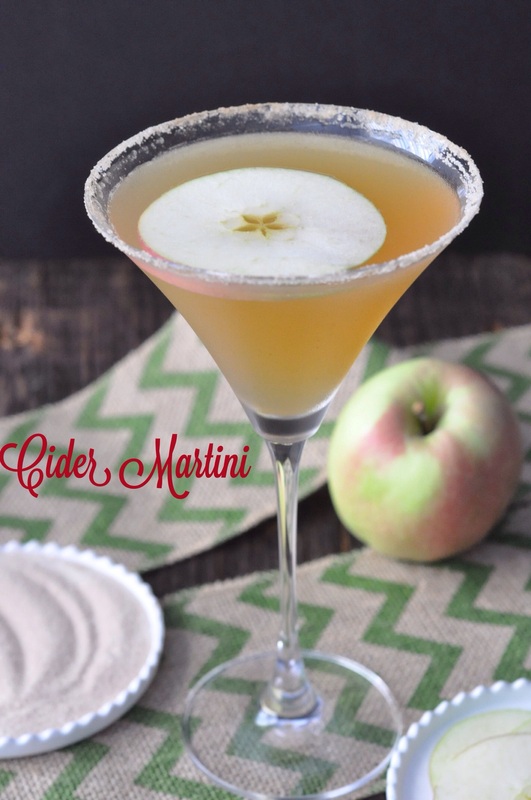 This entry was posted in Beverages and tagged adult beverage, adult drink, apple cider, apple pie, Cocktail, fireball cinnamon whiskey, licor 43, taste of fall, vodka on October 13, 2015 by Gretchen. I don’t know about ya’ll, but I’m thrilled that autumn is right around the corner. It’s next week you know. Sean’s birthday is actually on the autumnal equinox. In our neck of the woods it cooled off a little recently. This has me very excited. It’s been hot for so long. Cooler temps are a welcome change. We recently had two evenings of an overnight low of 55 degrees Fahrenheit. Sean asked if we could have a fire after walking home from the bus stop in the morning. Yes, I have some Southern wimps!! We were also able to finally eat outside again. Most people enjoy meals outdoors all summer long. Here in the South we stay in the air conditioning and wait for September to roll around to eat out again. We had a wonderful meal of rogan josh with homemade naan to celebrate Josh’s birthday. The boys actually came inside to put long sleeves on before we cut the cheesecake. Like I said, weather wimps! 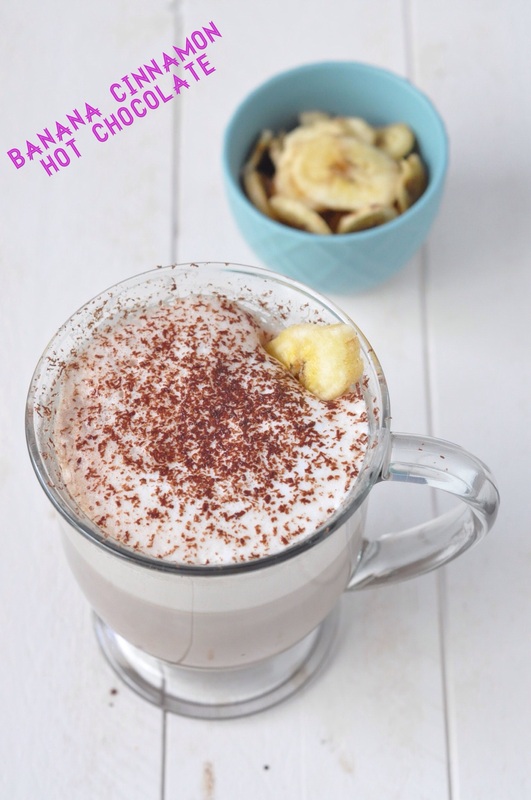 This entry was posted in Beverages and tagged adult beverage, banana liqueur, cinnamon liqueur, Cinnamon schnapps, cinnamon whiskey, Cocktail, easy on September 17, 2015 by Gretchen.